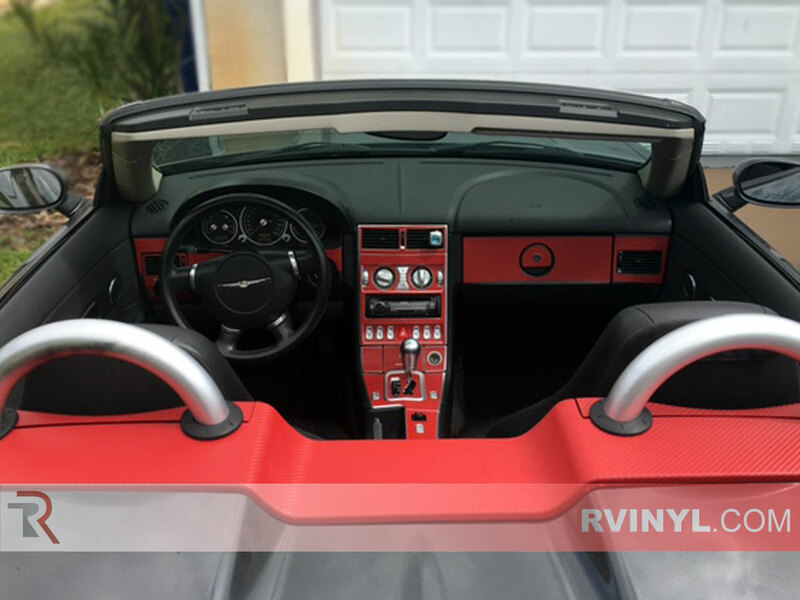 At Rvinyl, we've made it our job to bring you the most variety when it comes to your vinyl wrapping needs and proudly offer over 100 different, custom colors and styles of wraps. 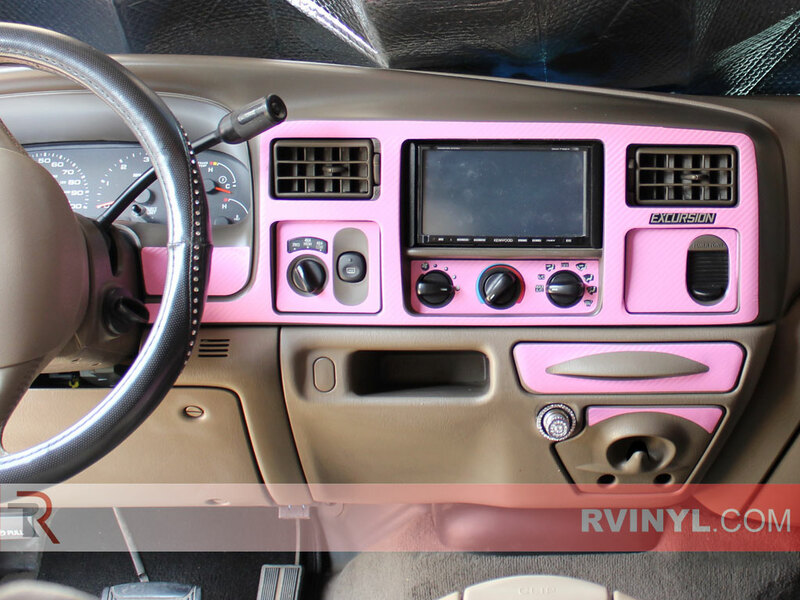 The great thing about our Rwraps® series films is that they are also used in our Rdash® dash kits so you can pick 4D Pink Carbon Fiber as your dash kit color and then buy a wrap in the same finish to wrap your hood and pillars too for a unified interior-exterior look. 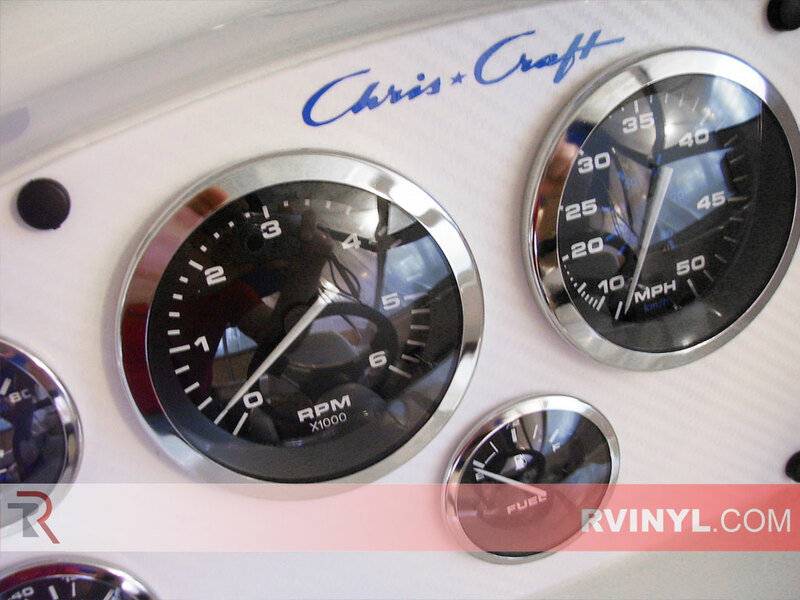 Despite, or maybe because of, this huge selection we can't take the time to go into all of the various styles we offer so today we'll just stick to our Carbon Fiber vinyl film series. As always, a picture's worth a thousand words so we'll try to show more than we explain in today's post. We think you'll be able to forgive us. 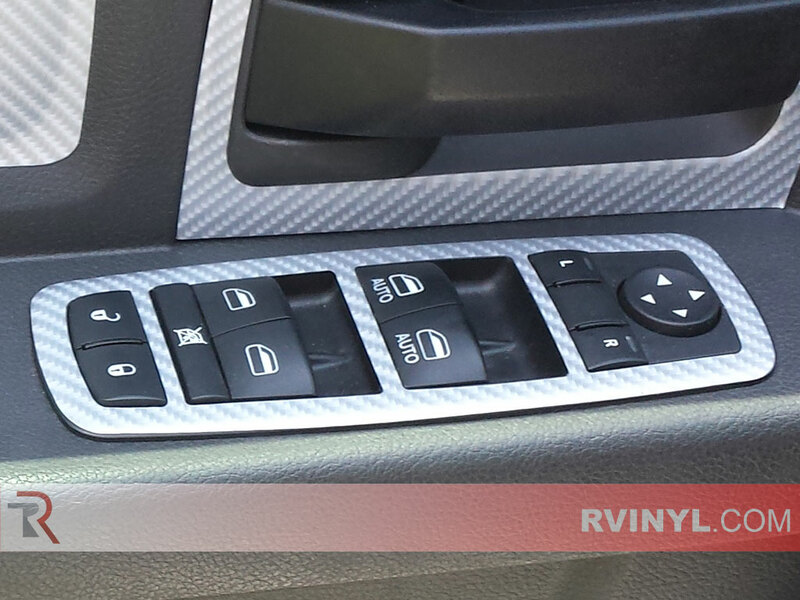 The first photo shown and the one directly above are examples of our 3D Carbon Fiber vinyl. As you can see, they have a semi-gloss finish and are actually textured to the touch. The result is a subtle, understated look that's as much a pleasure to behold as it is to feel but may leave something to be desired if you're really looking for a genuine carbon fiber. 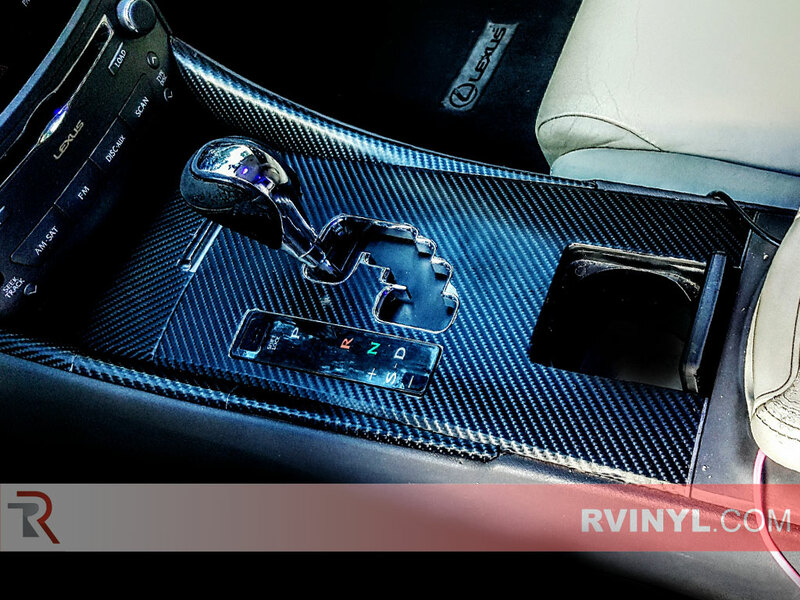 4D Carbon Fiber (a name which doesn't make much sense on the face of it) is exactly what you need to if you're looking to give your interior or exterior the look of real carbon fiber. Most genuine carbon twill is domed with a thick polyurethane coating which gives it that high-gloss shine as well as keeping the graphite weave from fraying. As you can see from the photo below, the 4D black carbon fiber is a pretty convincing simulacrum. 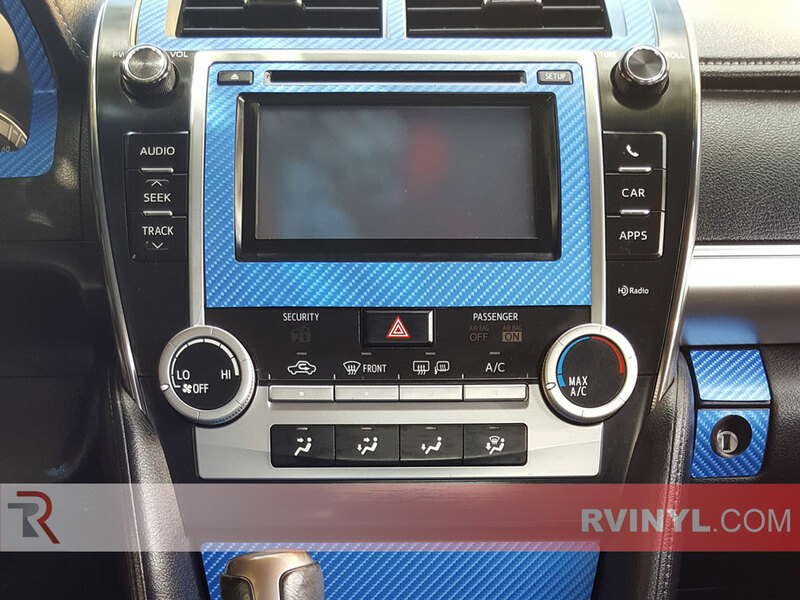 Check out our other colored 4D carbon films below too. 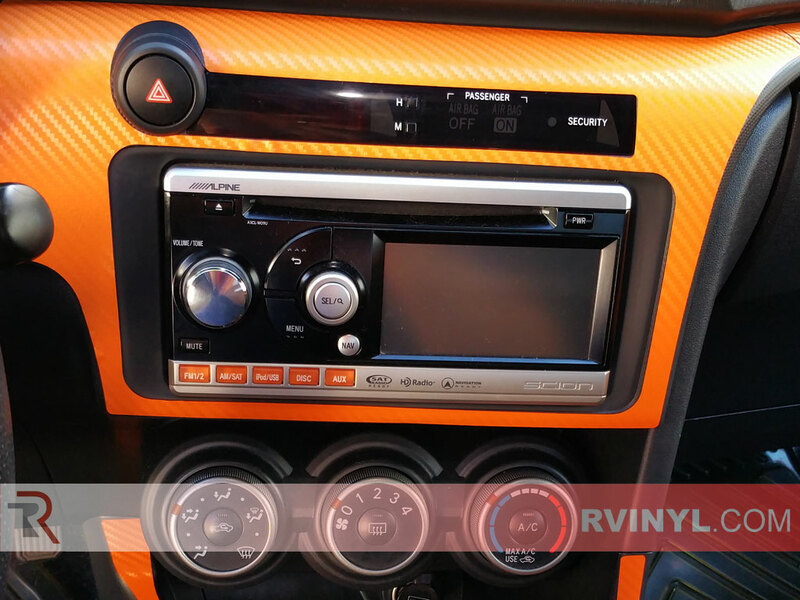 Don't let anyone tell you how to customize, wrap or restyle your ride, inside or out. 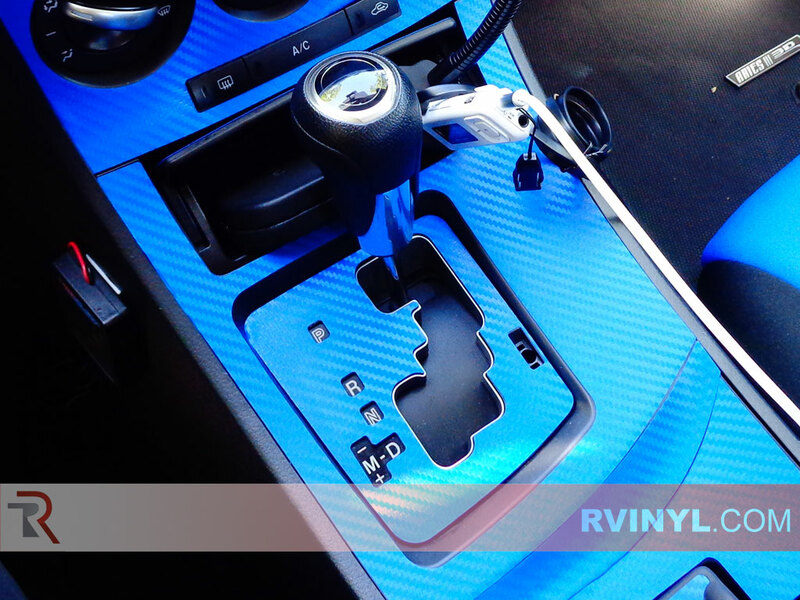 Without Rwraps® carbon fiber films you're in control and can choose the look ad feel you want. Browse our ue selection of colors and buy only what you need because we offer 3 convenient widths (12, 24 and 60 inches) and sell our film by the foot in lengths of up to 10 yards. Not only is there no minimum order required but we also make this film especially for the DIY installer. What does that mean? 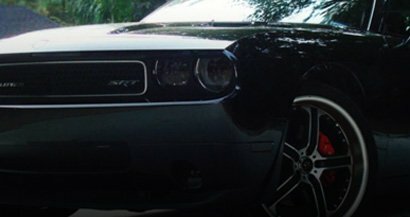 In other words, al o our 3D and 4D carbon fiber wrapping films feature air-release adhesives which means no special fluids or tools are required to get great bubble-free results. 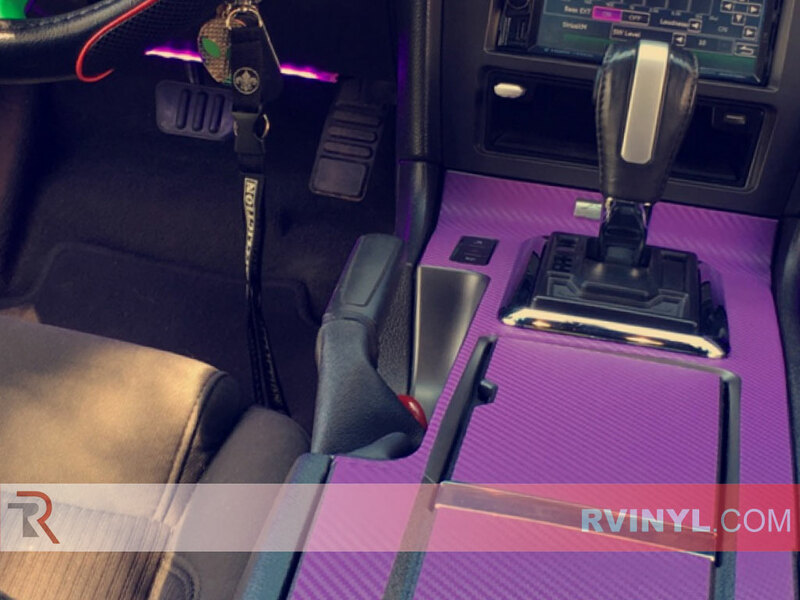 So, what are you waiting for, browse our huge selection today and get more than you bargained for with Rwraps® carbon fiber vinyl.